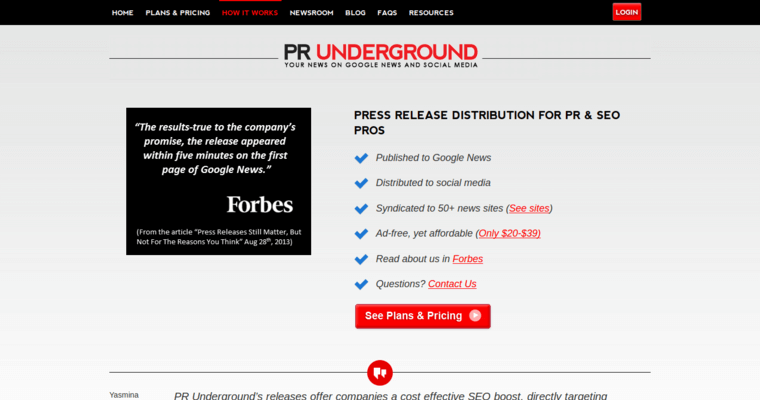 If you want to get your brand noticed by major players in media, you need to choose PR Underground as your press release firm. The website has and advanced automated system that uses complex algorithms to make sure that all the best contacts receive your messages. 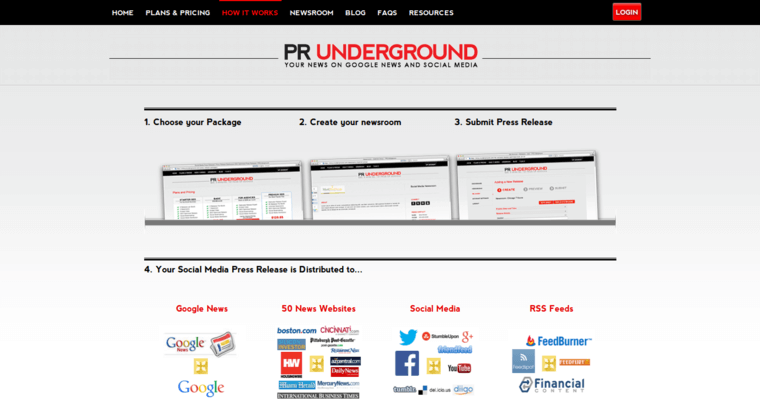 PR Underground offers many more features than other press release sites and therefore is considered by many as the best press release firm. One of the biggest selling points PR Underground is that they guarantee that your press releases will get picked up by Google News as well as all the top social media sites. The company has a set of well-defined pricing options that make it affordable, regardless of your budget. 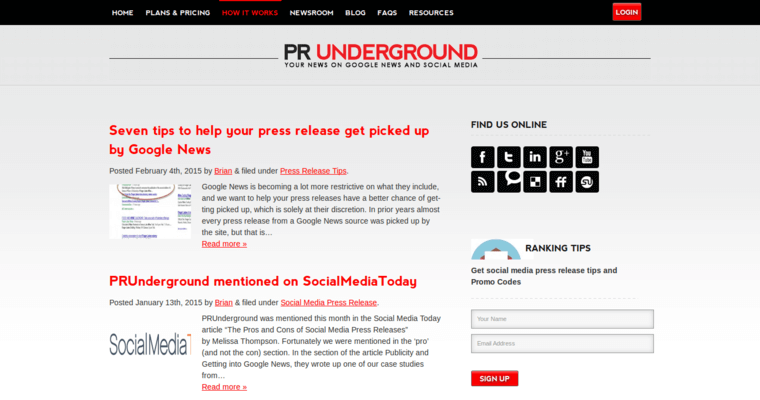 If you're new to press releases, you can use PR Underground's comprehensive training tools. They teach you how to format your material as well as how to captivate readers.